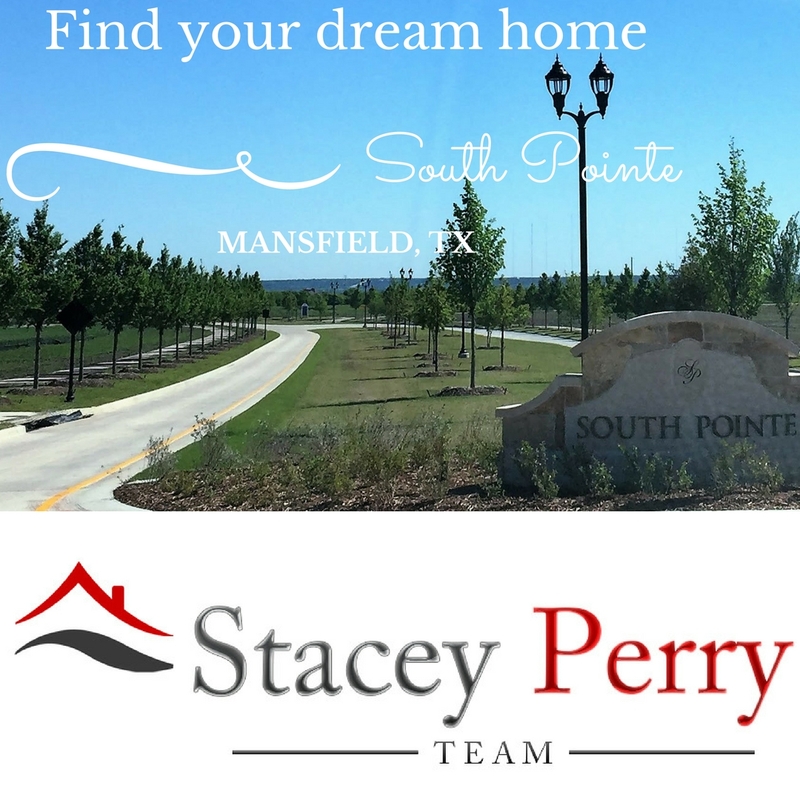 In a gorgeous open area of Mansfield, a fantastic 870-plus acre master planned community of South Pointe is currently under construction. South Pointe's wonderful on-site amenities and features include: ponds, trails, parks, resort-style pool, four Mansfield ISD schools, office space, restaurants, the quietness of country life and easy access to US 287 and State Highway 360, EcoSmart technology in all homes to save on energy costs and so much more! All that South Pointe has to offer combined with the perks of Mansfield, makes this an incredible community to raise a family.